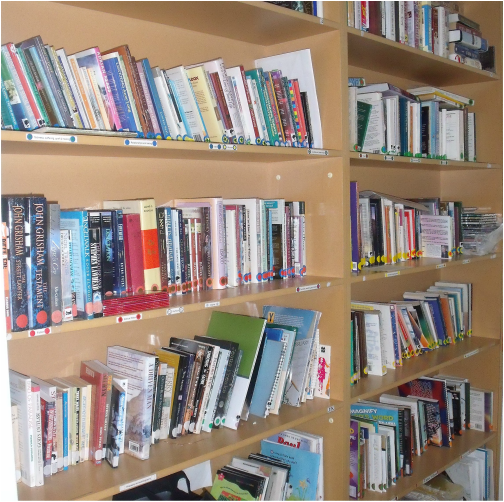 We have a library of more than 700 books and it continues to grow. Andrew Robinson looks after our library and endeavours to keep the library relevant and up to date. See http://www.librarything.com/catalog/stpaulslowerhutt for a list of our collection. The collection is searchable (use the Search your library box or the Tags button) and the shelf location is given for most books. Unfortunately it won't tell you if a book is in or not. If you can't find a book on the shelves check the notebook with the library to see if it is on loan. Donations to the collection are welcome but only recent material please.